SKYDIN ZEAL is an internationally recognized Metaphysical Jeweler, Spiritual Clothing Designer, Architect and Innovator of Sound Healing Instruments who lives and works in Manhattan, New York. He is a Professional Teacher of Ancient Scandinavian Yogic Chant and Empowering Poses called Stadhagaldr, he has Served Manhattan for 11 years through the various Spiritual Centers and through his own private sessions. 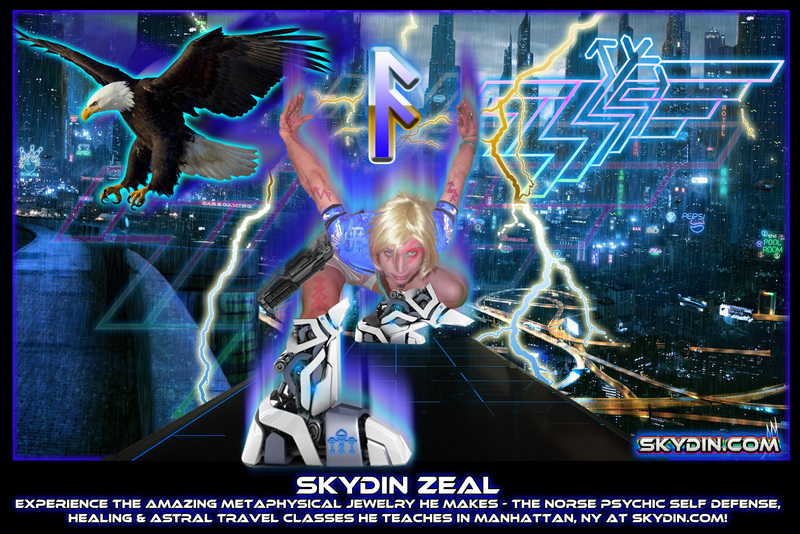 Skydin Zeal's Practices include Reading the Universe through Norse Runes and is a master at Hebrew/Egyptian Numerology. He leads large meditation groups on Astral Travel to Past Lives from as far back as the Prehistoric Atlantean World to the Distant Future and other dimensions and planets. He also speaks every month at the Edgar Cayce Center in Manhattan New York, and abroad, on European Spirituality and Psychic Self Defense & Healing. 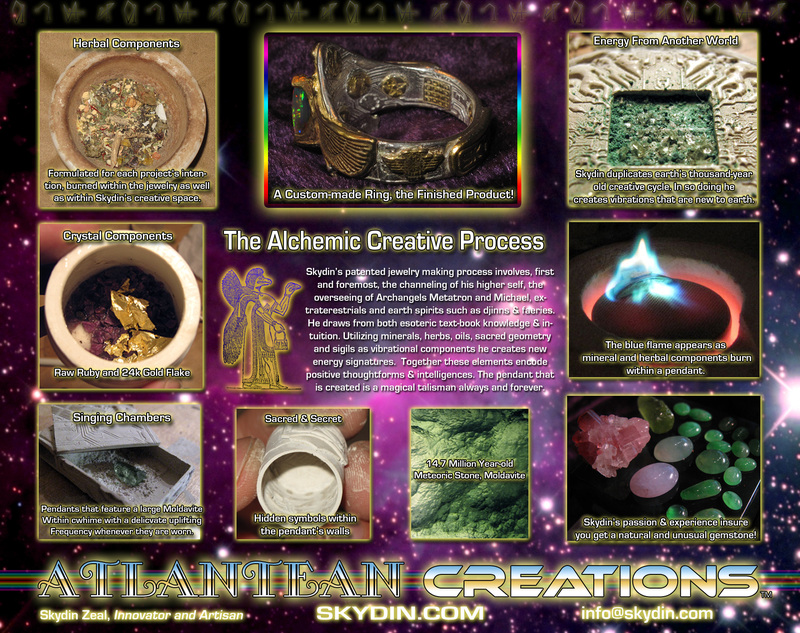 Skydin Zeal has all his life lived a very disciplined yet highly expressive creative existence in order to be a channel for what The Universe's Light needs to teach humanity today. 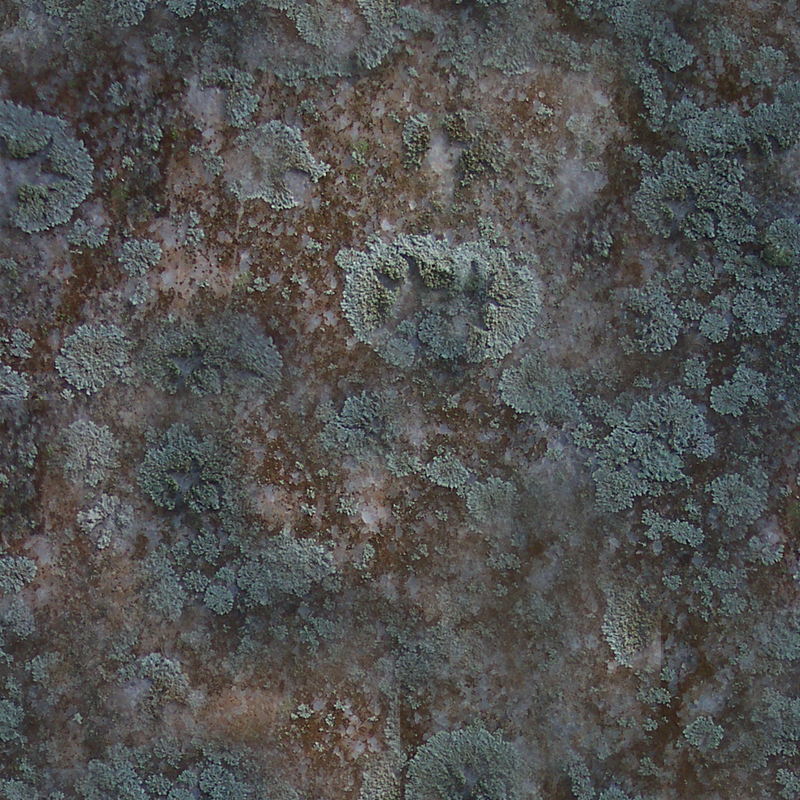 He is an Accomplished Visual Artist, Painter and Photographer and has an extensive resume in the New York Art scene. He is a devout student of the Authentic Shaolin Kung Fu. Which is an extremely discipline-oriented Martial Arts System that reward's it's honest students with Spiritual Power. He also hosts large Electronic Dance Club events that offer a truly Timeless, Futuristic, Spiritual and Extatic Party Experience.